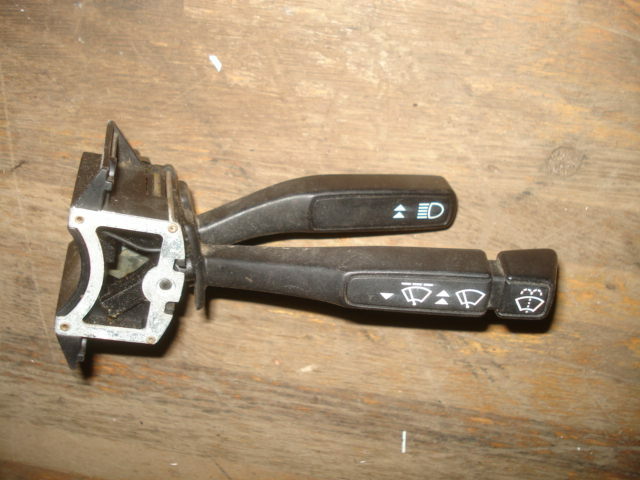 Good used replacement headlamp an windshield wiper stalk switch. If your wipers or headlamps are not working the stalk switch may have failed internally, causing head scratching a grief trying to source. Buying a new replacement is a pricey affair, if it can be found. This is a tested good used stalk switch in stock ready to ship.